That is pretty darn good. But you shouldn’t stop there. The deal can be leveraged further with eBay Bucks and shopping portals, and credit cards. eBay Buck is eBay’s rewards program. For every dollar you spend you will earn 2% back in eBay Bucks that can be used for future purchases. So for this purchase you can earn 1600 eBay Bucks or $16. Next are shopping portals. Currently the best shopping portal for eBay is iConsumer. This is a relatively new shopping portal. So, your guess is as good as mine if you ever see that money. I will stick to uPromise because I don’t like spreading out my shopping portal use. uPromise is offering 1% cash back. Together that adds up to another $64 dollars off or 8%. With this included you are looking at a potential profit of $144. Pretty good for 1 laptop. 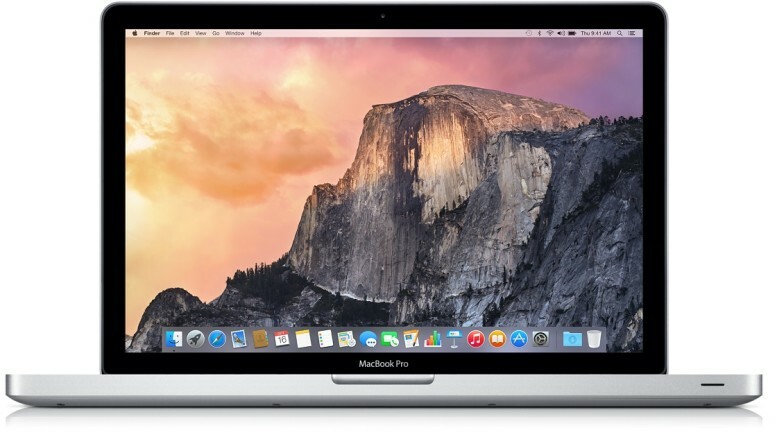 Be the first to comment on "MacBook Pro Resale Opportunity – $80 Profit plus 8x Points"